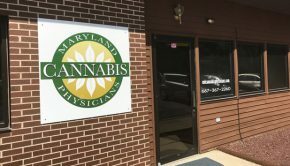 In northern Nevada – its airwaves crowded with political ads – Rep. Mark Amodei figures he can cut through the racket with billboards. Compared to political attacks on TV, (digital) billboards are sharp-looking, positive, and ever-present, says the candidate, seeking a fifth term in a District that includes Reno and Carson City. 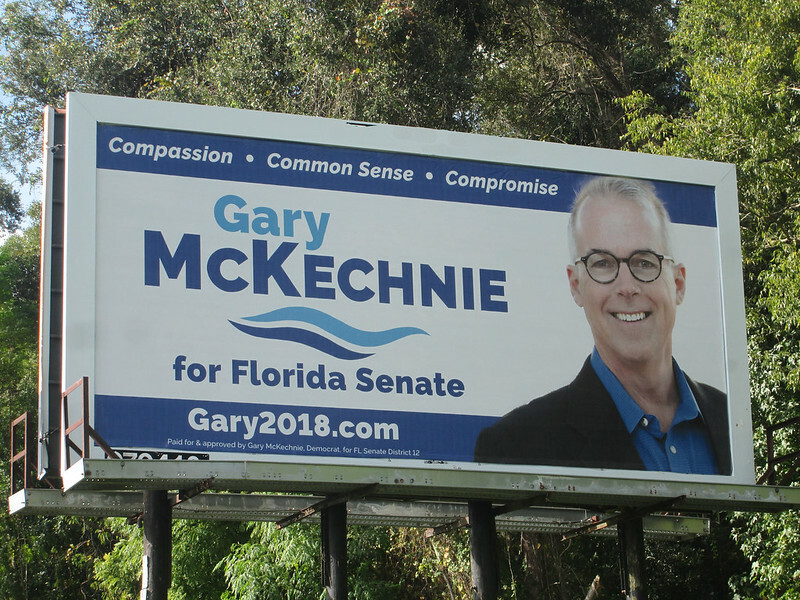 As political-ad spending soars to a mid-term election record, candidates and causes are using out of home media to reach voters outside the home. 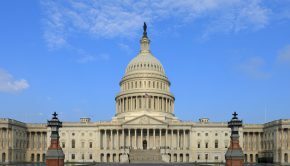 Media-tracking data from Kantar and other sources shows back-to-back-to-back growth in political-ad spending on out of home media, with the 2018 mid-term election on pace to set another OOH record. 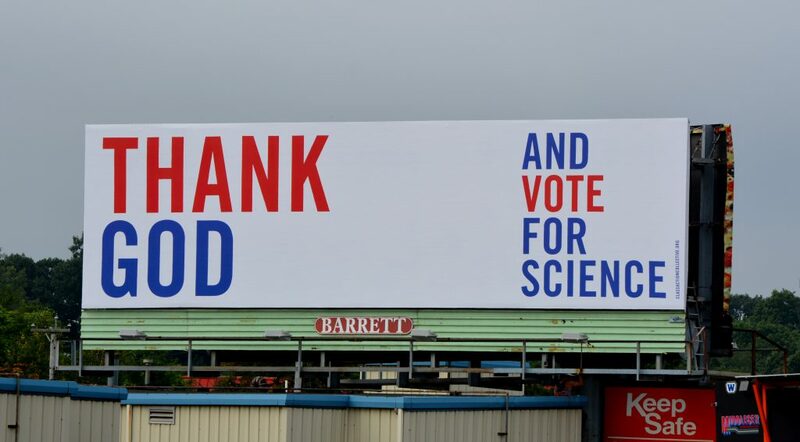 The Union of Concerned Scientists uses high-contrast red, white, and blue billboards to urge America to “vote for science,” while also respecting spirituality. 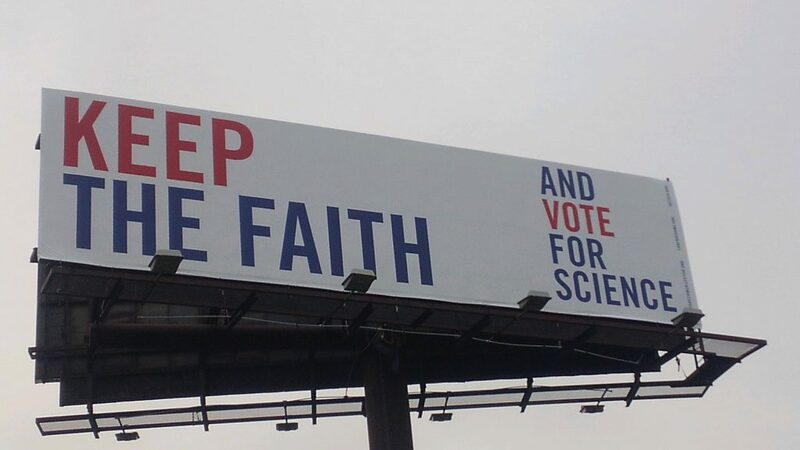 This plea for science, which first appeared on Barrett’s billboards along high-volume I-95 in Connecticut, also was posted in red-state Indiana by Porter Advertising along I-70 near the Ohio border. 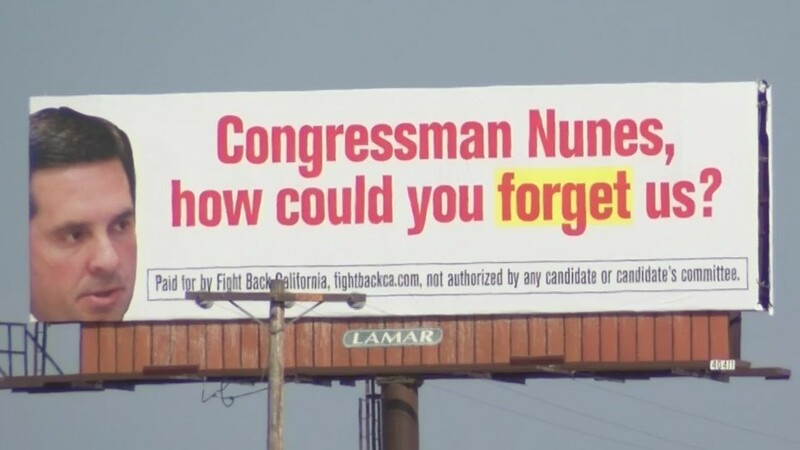 In California, a partisan group that wants to flip Republican House seats (red to blue) mimics iconic symbolism of the Oscar-winning movie “Three Billboards Outside Ebbing, Missouri.” Political billboards, outside Fresno, claimed an incumbent congressman overlooks local concerns. A ballot measure in Nevada to change the regulatory scheme for electric utilities (Question 3) is generating heavy advertising, including billboards. 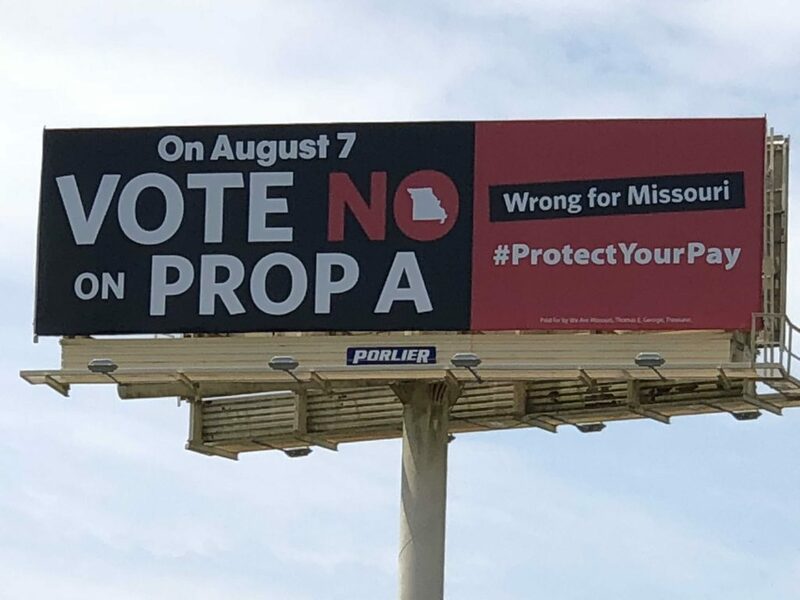 Organized labor relied heavily on billboards to defeat an anti-union ballot proposal in Missouri in August; Proposition A lost by a 2-to-1 margin. 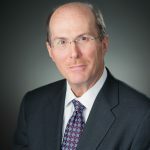 In Pennsylvania, the sprawling congressional district of candidate Dan Meuser touches four TV markets. 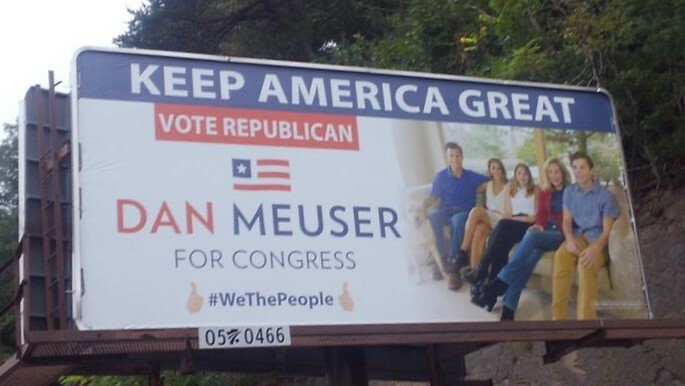 Meuser’s campaign is supplementing broadcast and online ads with billboards along heavily traveled routes in four counties. 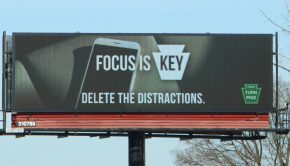 Dan Meuser uses billboards in Pennsylvania.